As rising rents sweep the country, the channel between the cost of owning and the cost of renting continues to slim. According to the latest Florida Atlantic University national index, today’s active rental prices make for a great time to purchase a home. The index, called the Beracha, Hardin & Johnson Buy vs. Rent (BH&J) Index, shows that 15 of the 23 cities studied are set in buy territory, while another five are only marginally in rent territory. This news only further fortifies the positive outcome of the latest S&P/Case-Shiller Home Price Index, which showed home prices rising at the highest annual increase since June 2014, roughly 5.8 percent year-over-year. Out of the 23 cities studied in the BH&J Index, the only urban places to show discouraging market conditions are Dallas, Denver and Houston. The overall verdict seems to be, if you can afford to buy in, the time to do so is now. To reach their finding, the FAU Index incorporated property appreciation from housing markets around the country. This data is joined by rental, maintenance and alternative investment data streams. 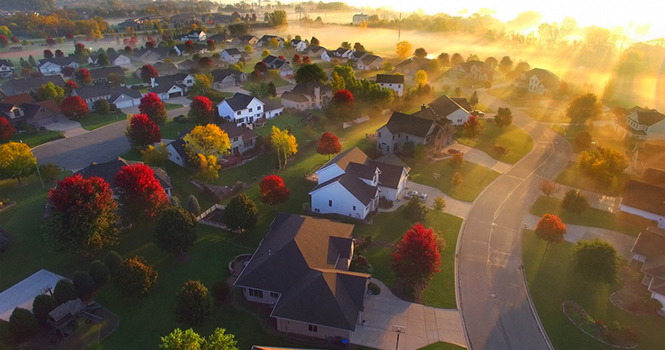 Together, these factors can indicate when (and why) housing markets might change direction. For more information, visit business.fau.edu/buyvsrent. Zoe Eisenberg is RISMedia’s senior content editor. Email her your real estate ideas at zoe@rismedia.com.